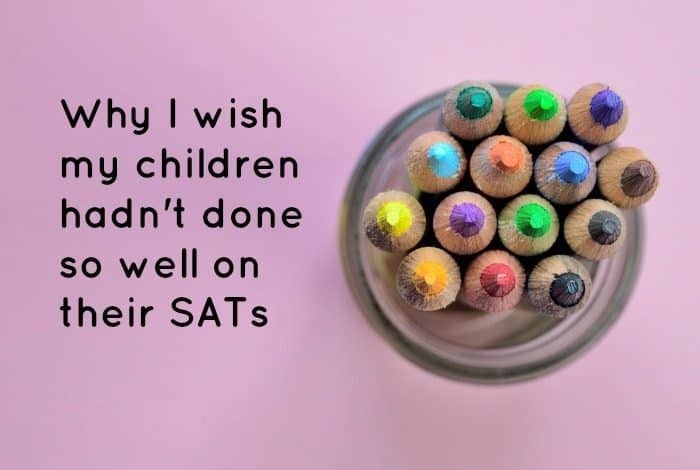 Why I wish my children hadn’t done so well on their SATs…. If you’re looking for tops on how to help your children with their SATs then look here. Next week, every Year 6 student (ages 10-11) will be taking their SATs which is a series of exams that will take place between Monday and Thursday. They’ll then have to wait several months for the results which, in case you’re wondering, are more important to the schools themselves as they’re ranked according to the results of their students. The junior school my children went to was ranked as one of the top primary schools (out of around 20k other junior schools) in the UK for their SATs results which really is an immense achievement for the school but from my perspective as a parent, it’s not nearly as good as it sounds and today, I’m going to tell you why. The importance of SATs was drilled into my two from an early age by their school who pride themselves on being the best at everything. Serious SATs preparations begun at the very start of year 5 where the previous ‘golden time, they’s always enjoyed on Friday afternoons turned into SATs paper practice time. 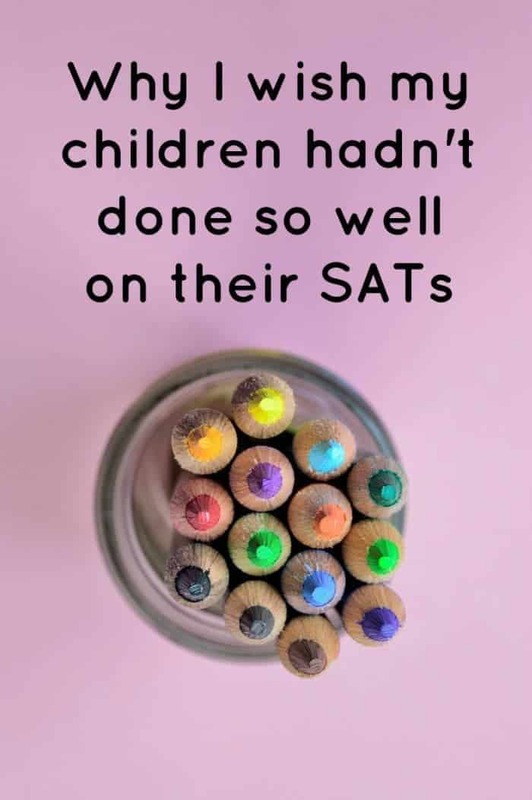 Every single week from the start of year 5 to the week of the actual SATs themselves my children did a practice SATs exam. By the time SATs came around they’d mastered their exam technique and knew exactly how to approach the exams they were going to face. Their learning throughout year 5 and 6 was tailored towards the exams and other subjects such as PE, topic work and creative subjects gradually reduced until just after Christmas in year 6 when it all but stopped. When I complained I was told that it was due to SATs preparations but not to worry as once the exams were over they’d make up for it. Oh well, that’s OK then! By the time year they moved up to year 6 they knew exactly what was expected of them – exceed or else! 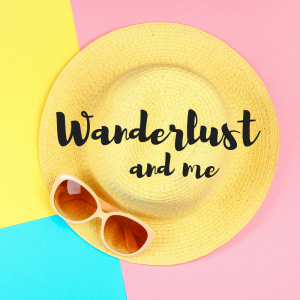 One of them was even told that they wouldn’t be going up to secondary school if they didn’t exceed – I thought they’d misheard this at first until three friends confirmed that this had been said by one of the teachers! You probably won’t be surprised to hear that both of my children did AMAZING in their SATs. They got much higher levels than they would have had without all the exam preparation but was it worth it? Nope, it most certainly wasn’t. Not in my opinion, not in their opinion and not even in their secondary school’s opinion. Did they get placed in a higher set at their secondary school because of their amazing SATs results? No, the school do their own assessment and place them where they see fit. the assessment is ongoing so students are moved about regularly to ensure their learning is tailored to their ability. Did they get a higher target for their year 11 exams? 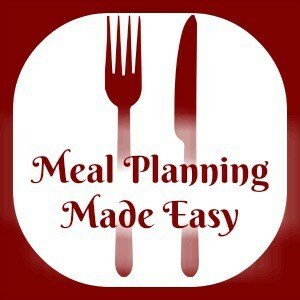 Yes, Master Frugal is being pushed for A* level and Miss Frugal for A. Which sounds great in theory but they’re both struggling a little to get near these targets in some lessons because they’re based on inflated SATs scores. They try as hard as they can which is all I would ever ask for but it can be demoralising for them when they see that they’re not in line to hit their target. 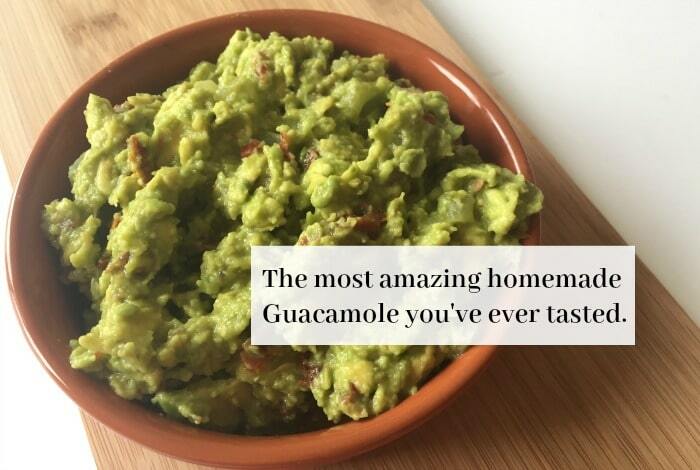 The most amazing homemade Guacamole you’ve ever tasted….